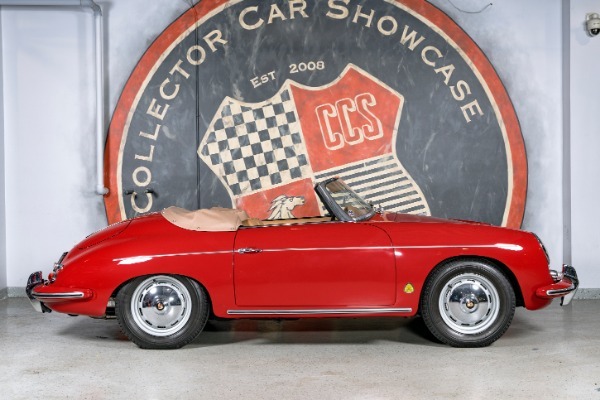 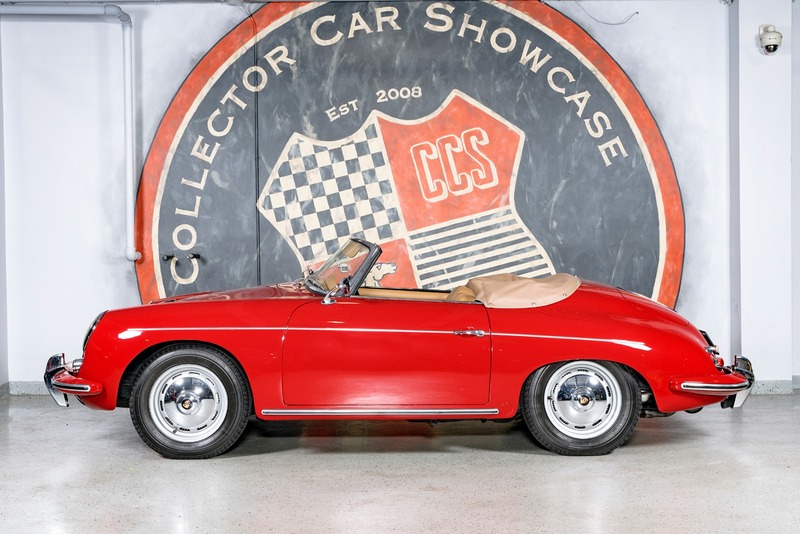 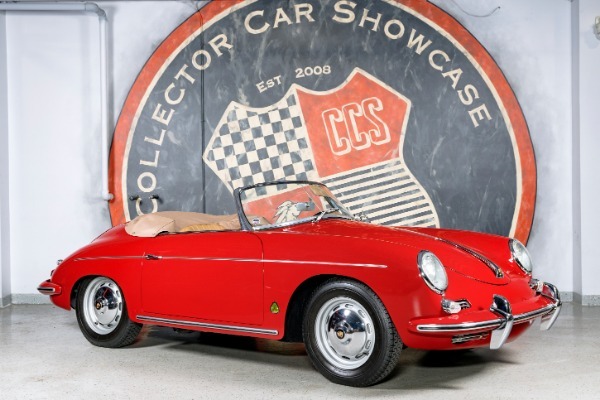 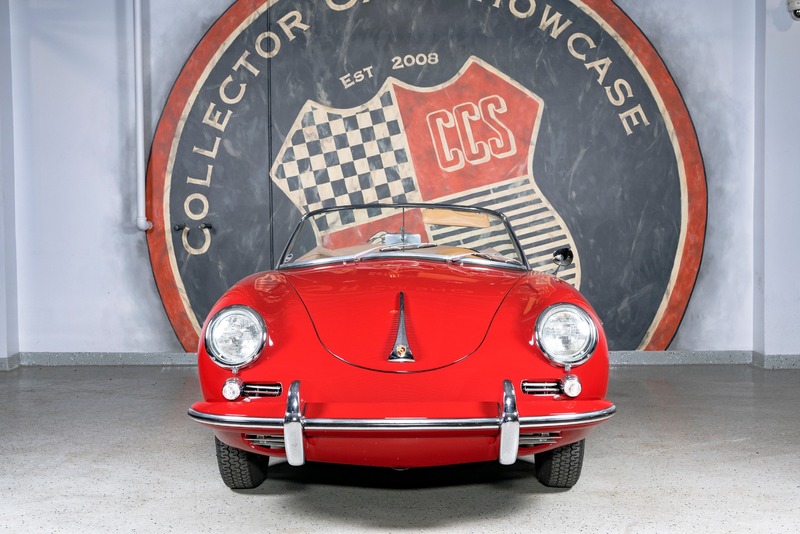 Featured here is a very special early Porsche. This is not the typical 356 found on todays market. This was in our private collection at Collector Car Showcase for many years and is now available for purchase. 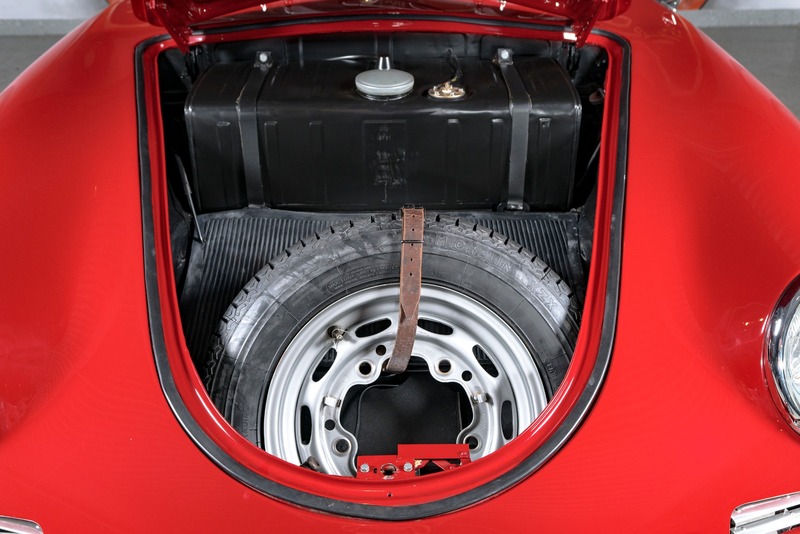 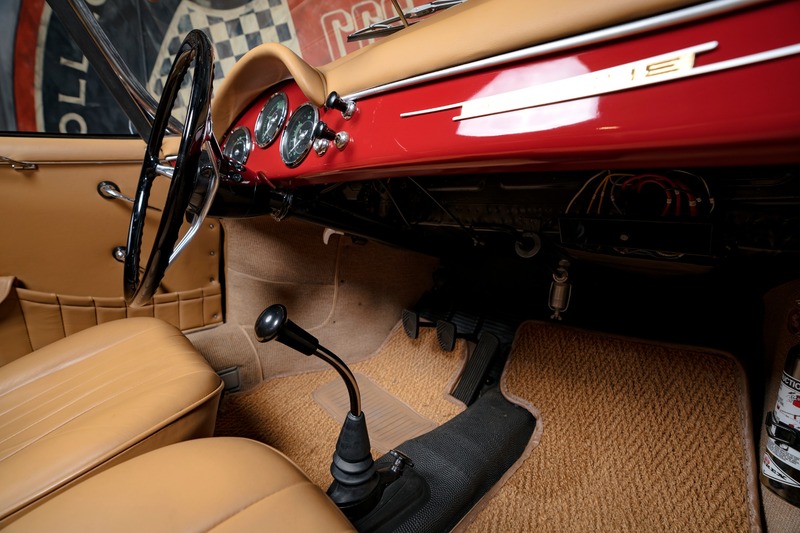 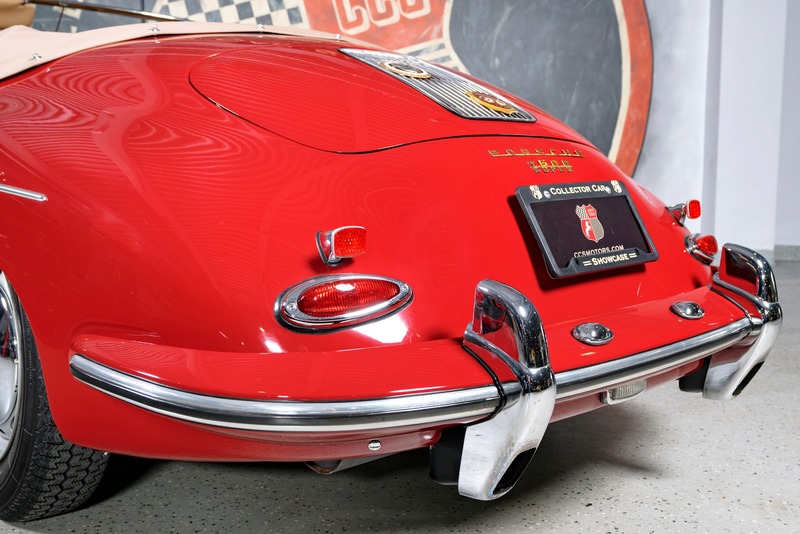 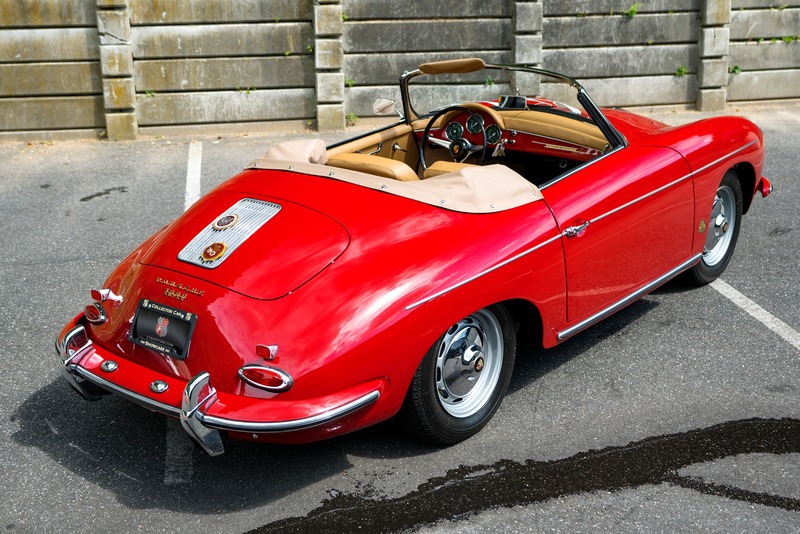 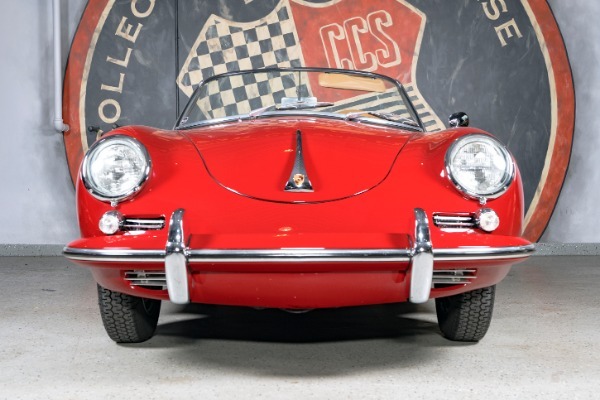 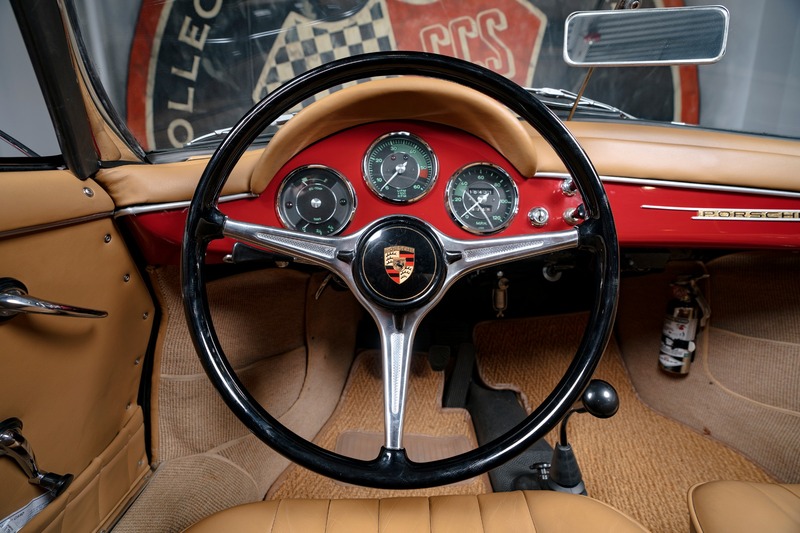 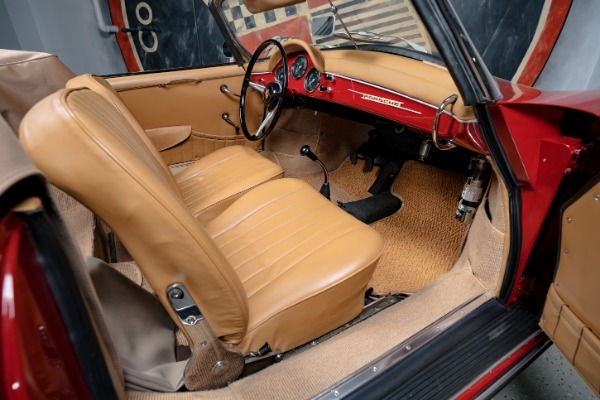 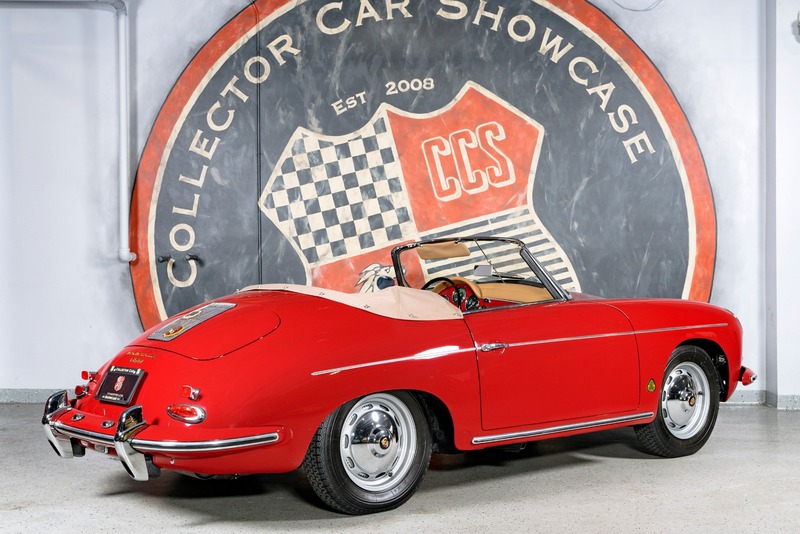 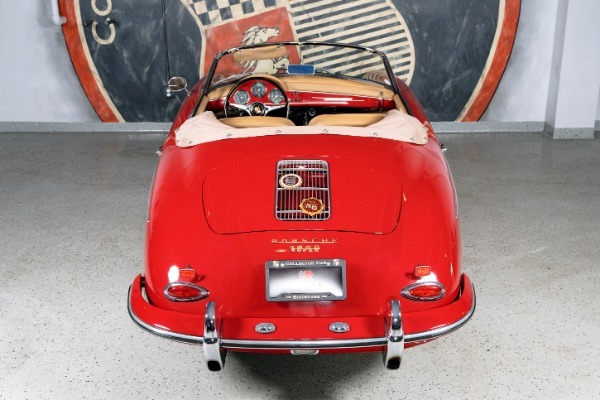 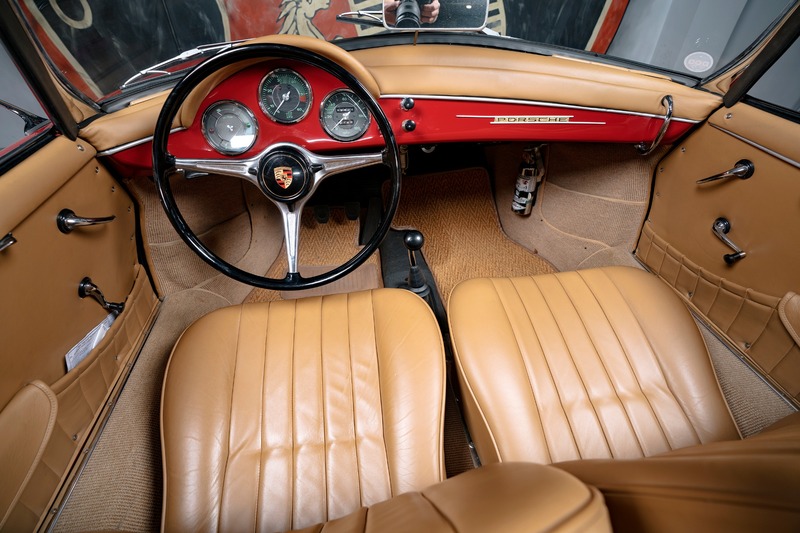 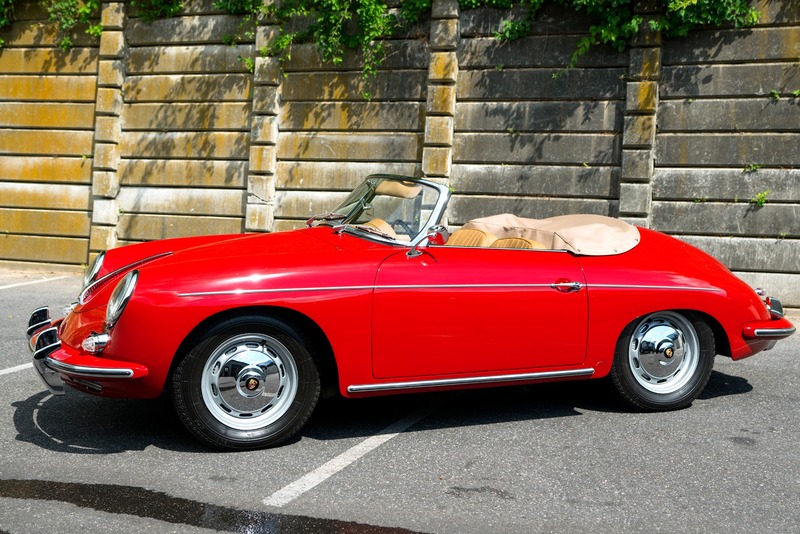 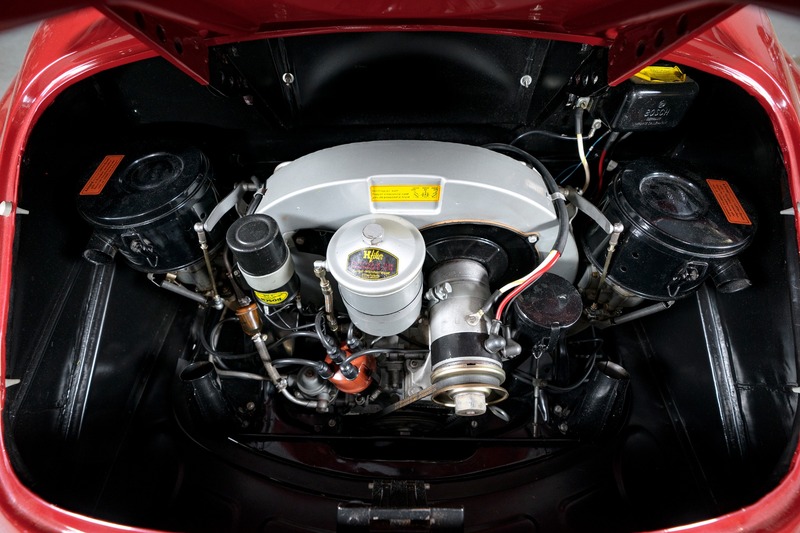 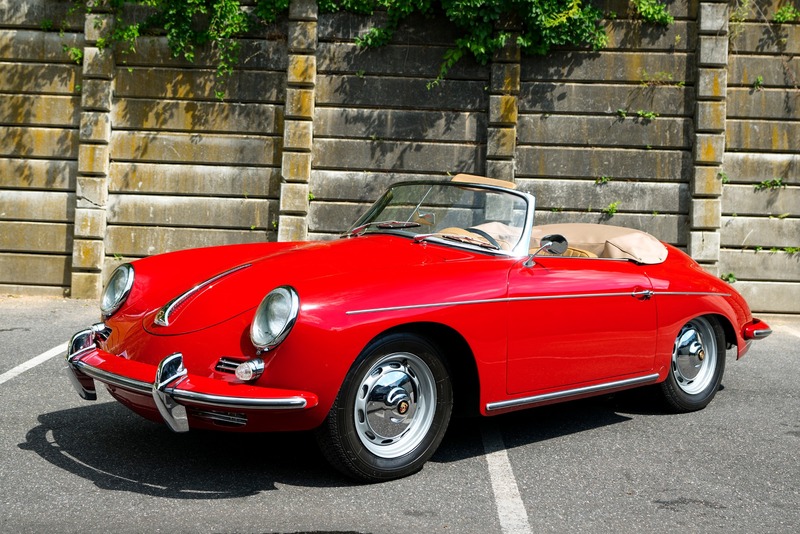 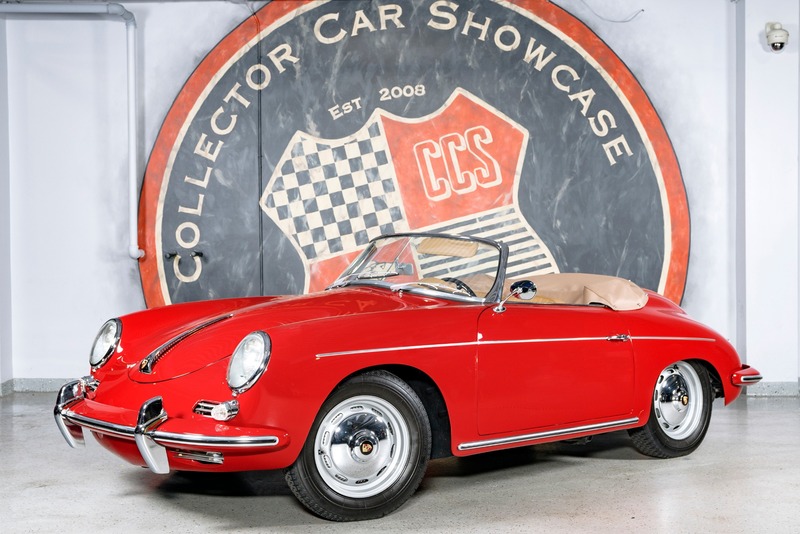 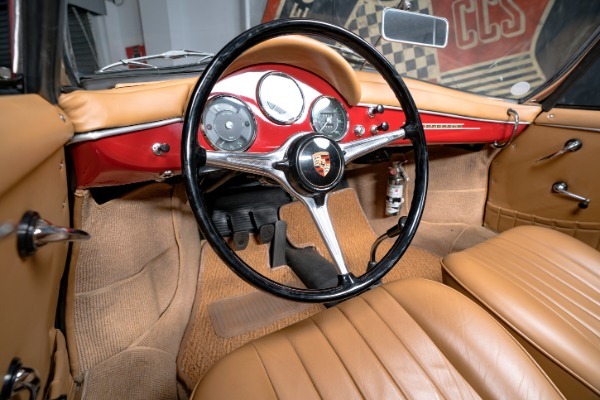 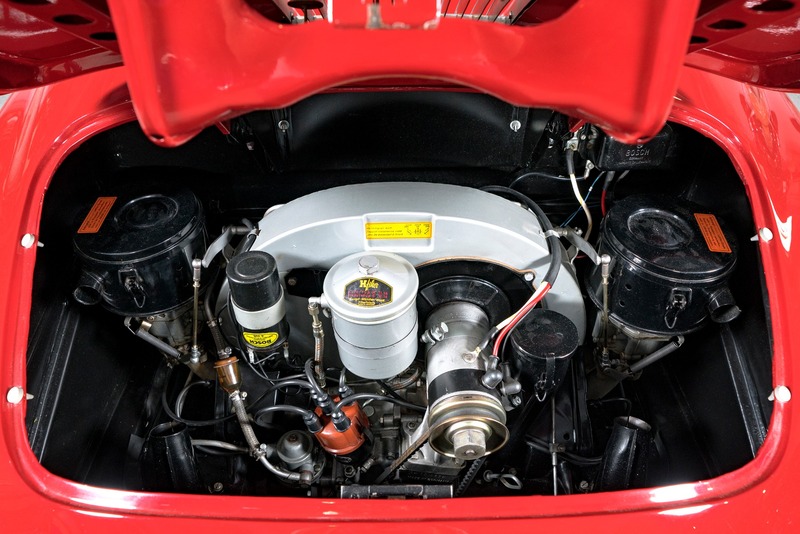 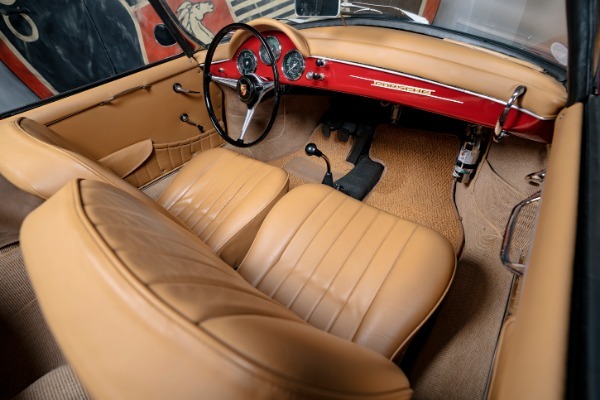 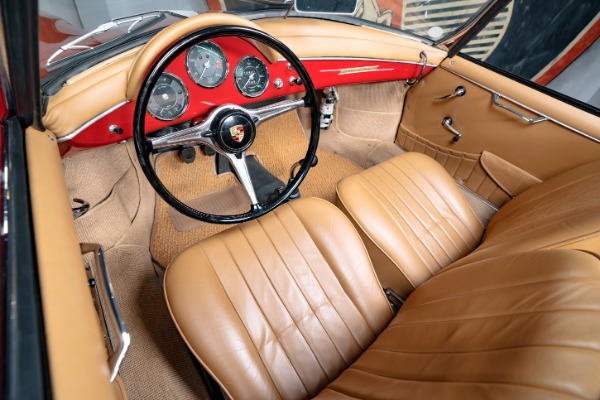 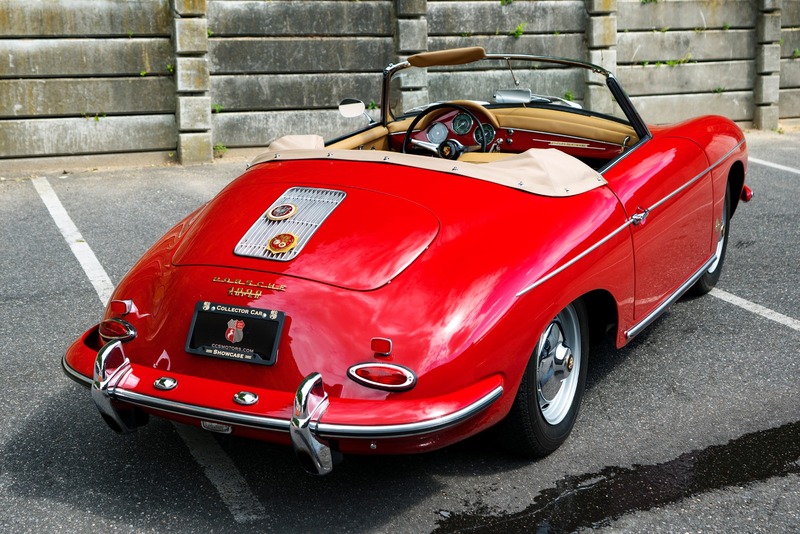 This 356 has interesting and extensive history. 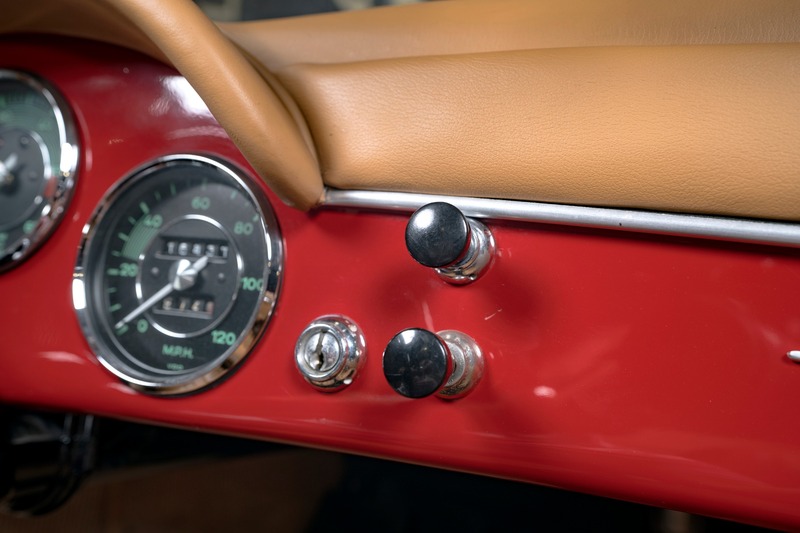 The mileage on the odometer is believed to be the actual mileage (16k). 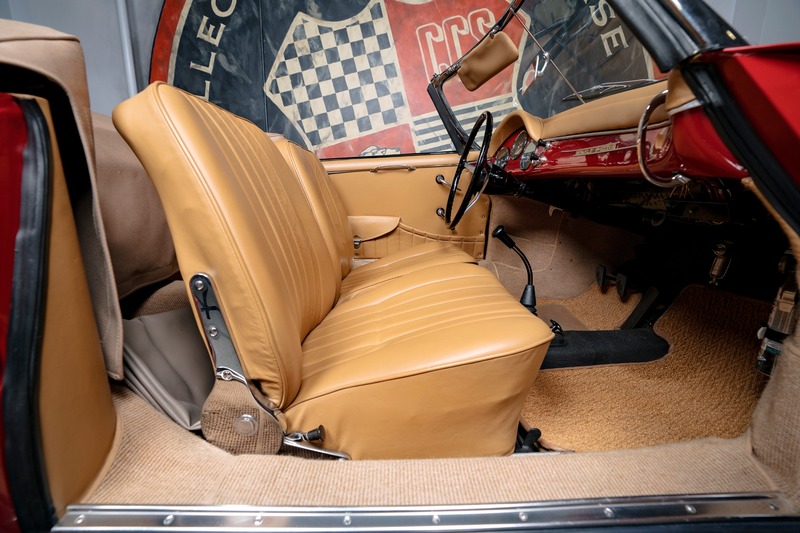 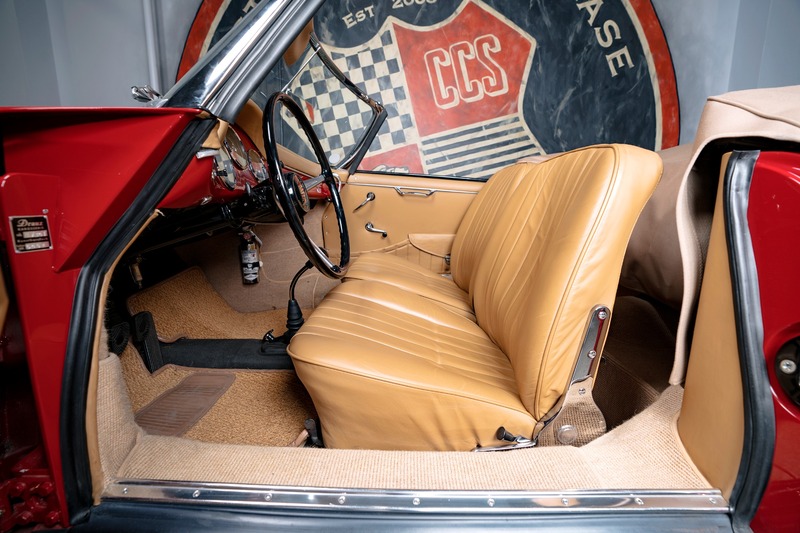 The car was sitting in a dilapidated garage since 1962! 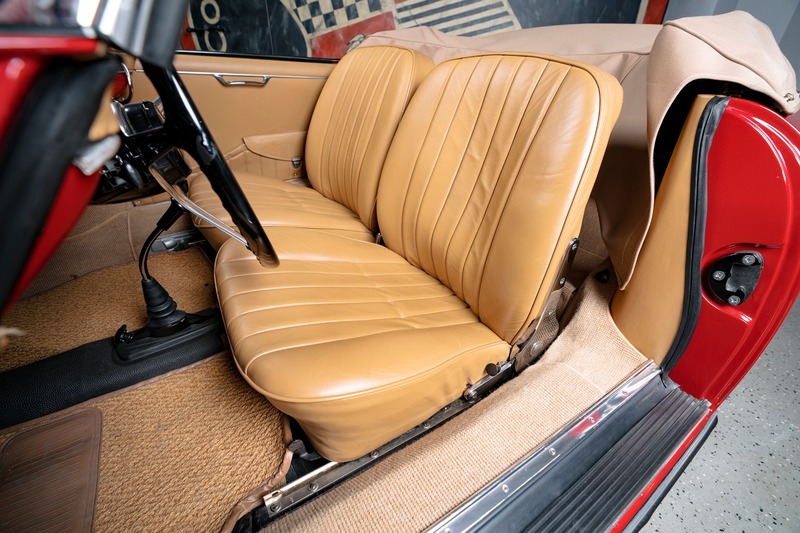 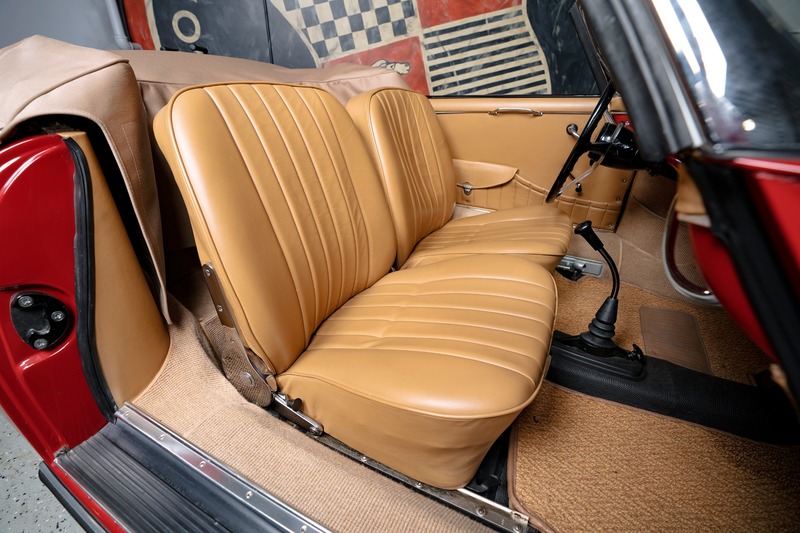 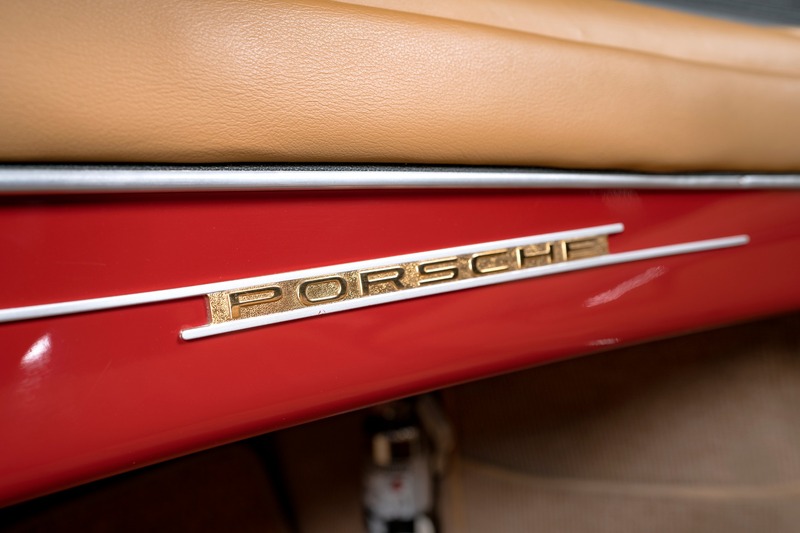 It was left there by the original owner, who was well-known in early Porsches at the time. 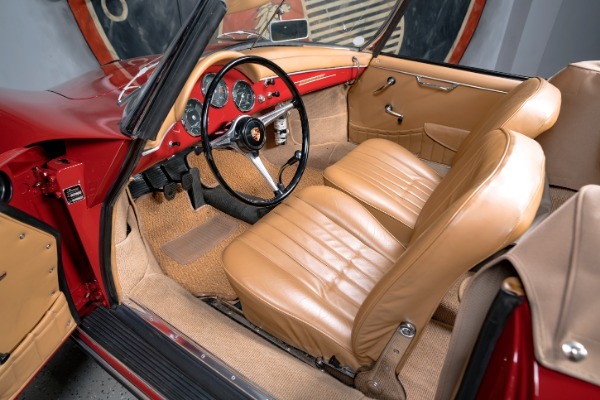 He was a rally driver and navigator who used this car in some Rallies (rallye plaques were on the dash when the car was found and are included with the sale!). When the car was discovered years later, it still had the original license plates affixed to the body which are also included. 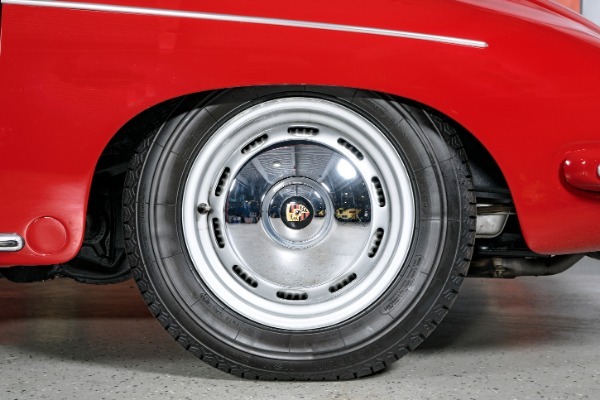 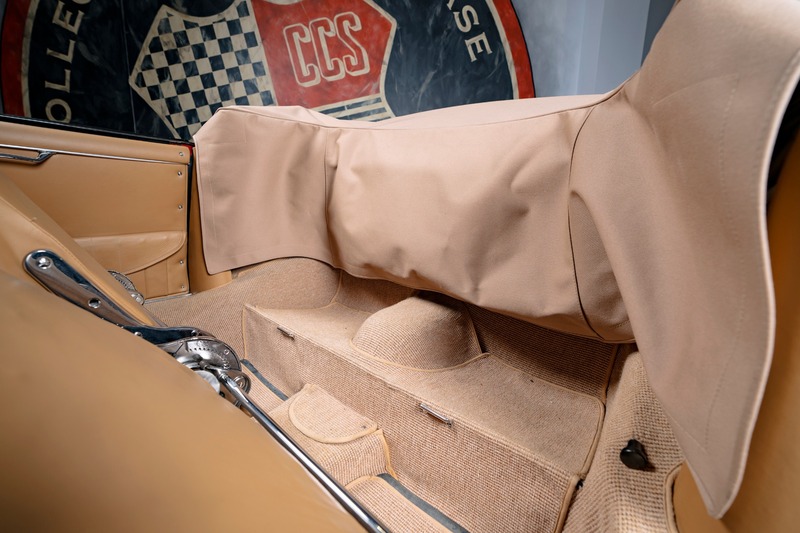 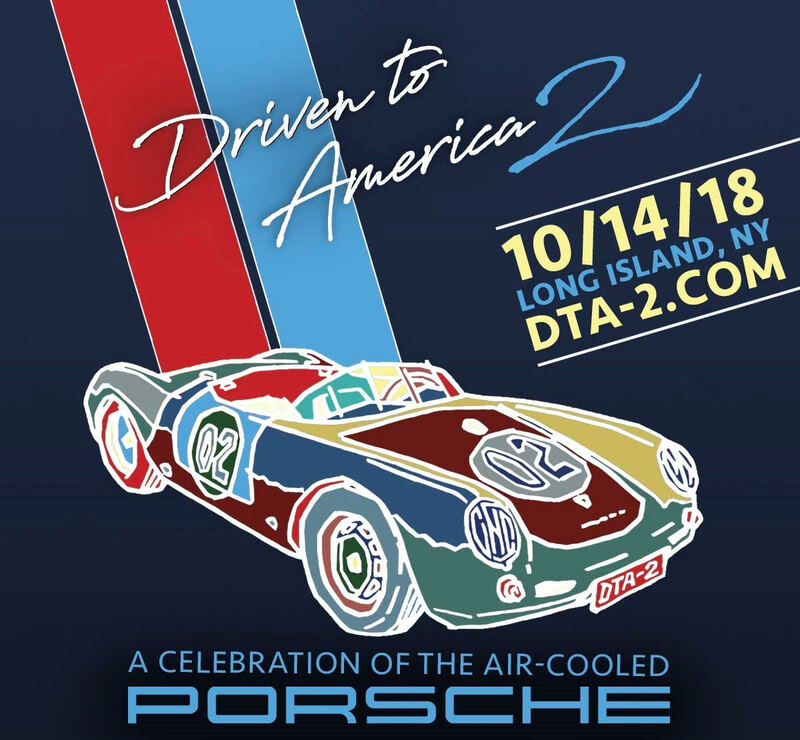 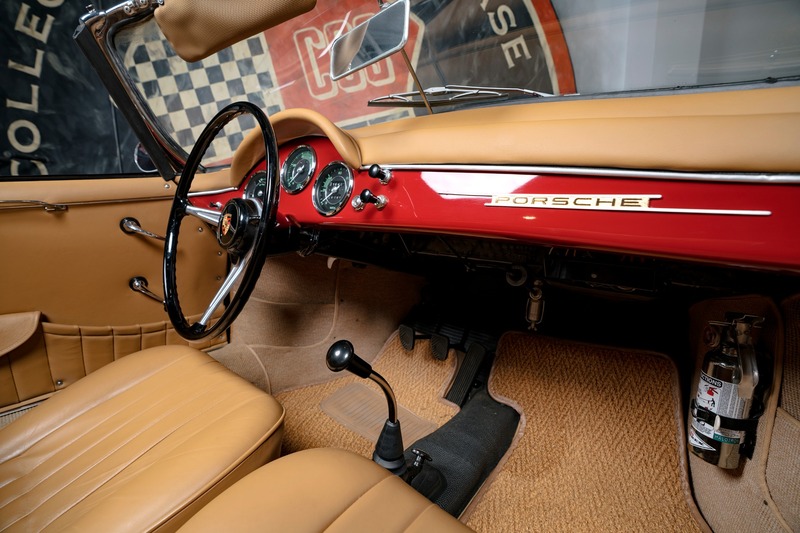 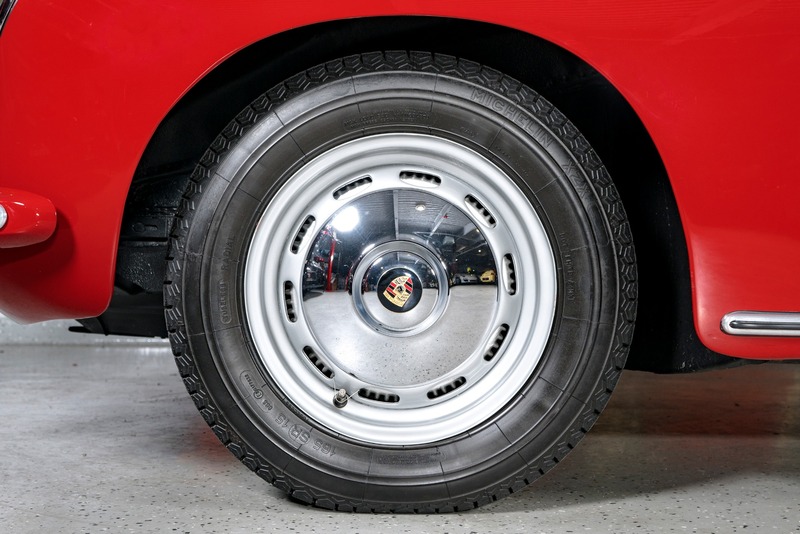 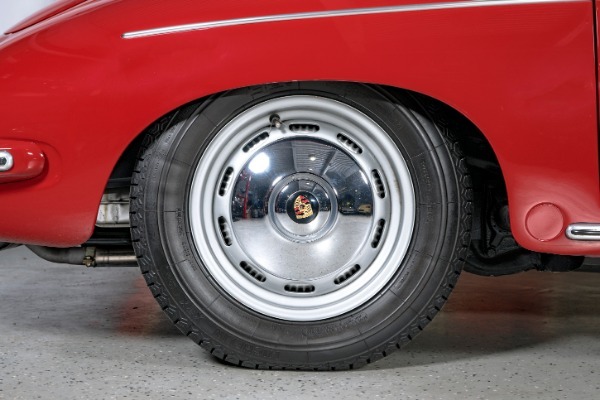 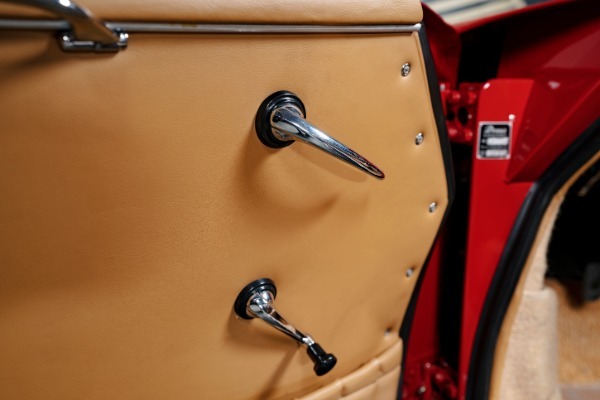 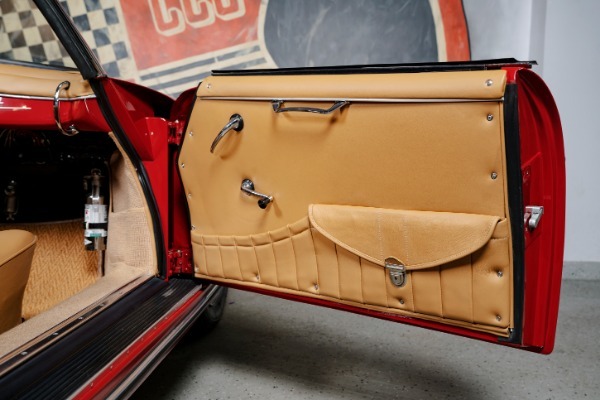 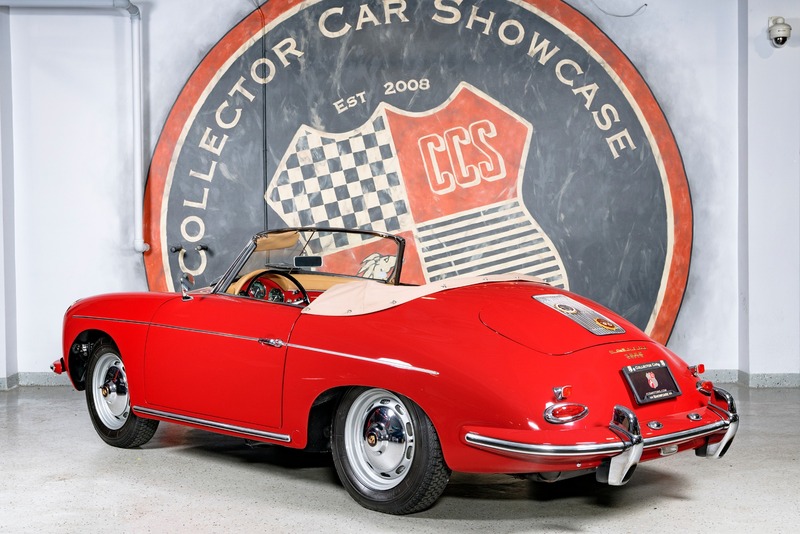 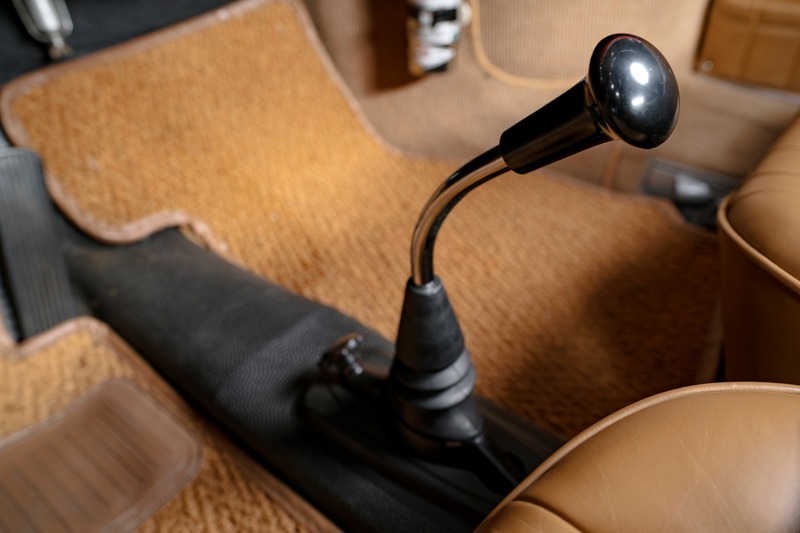 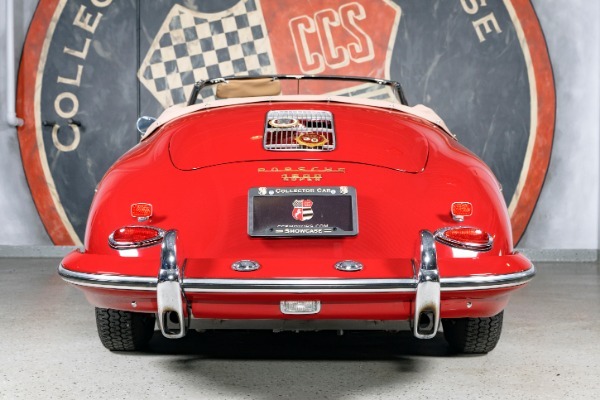 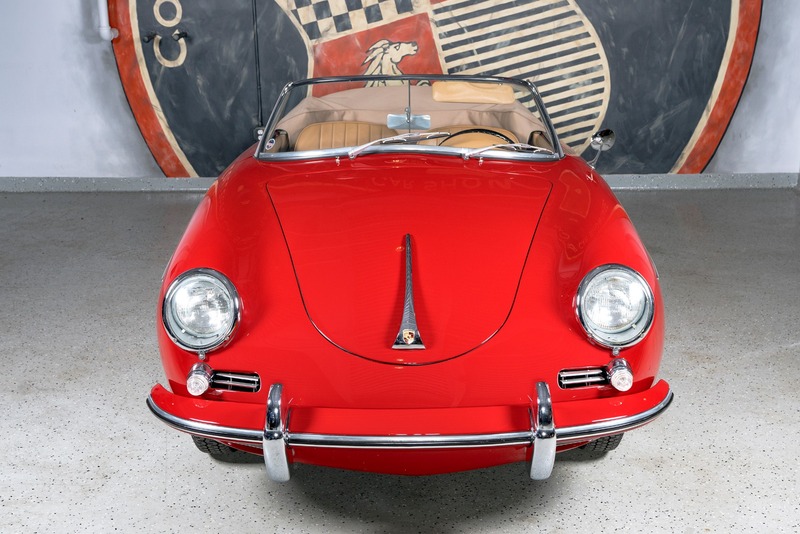 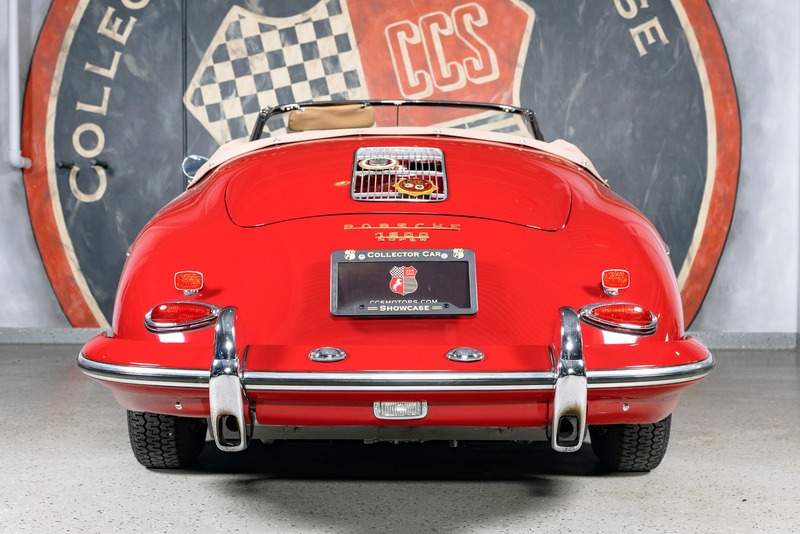 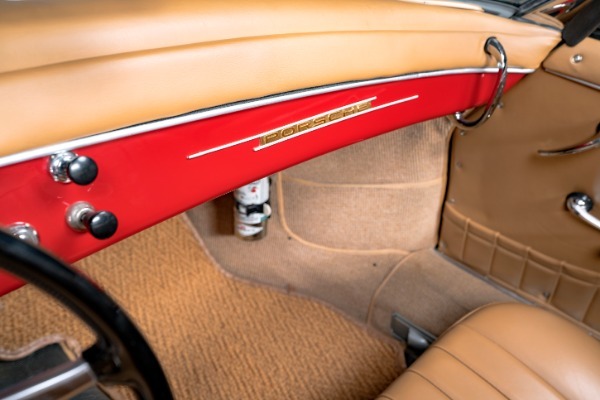 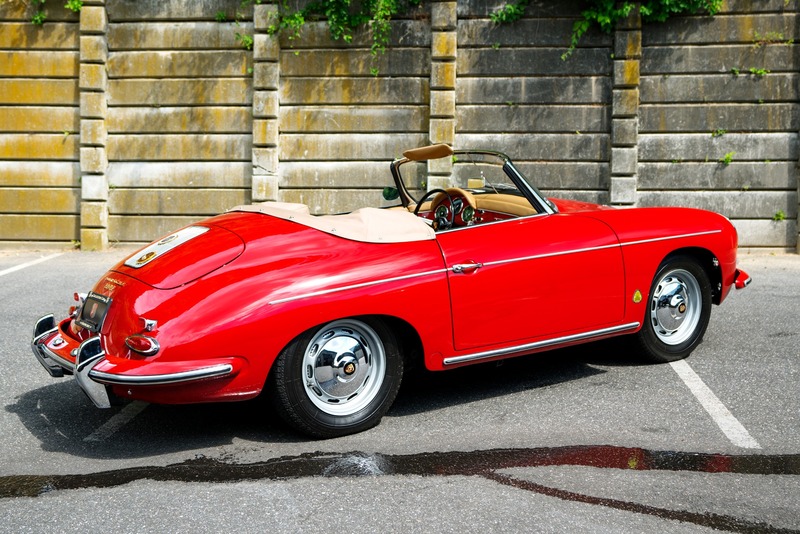 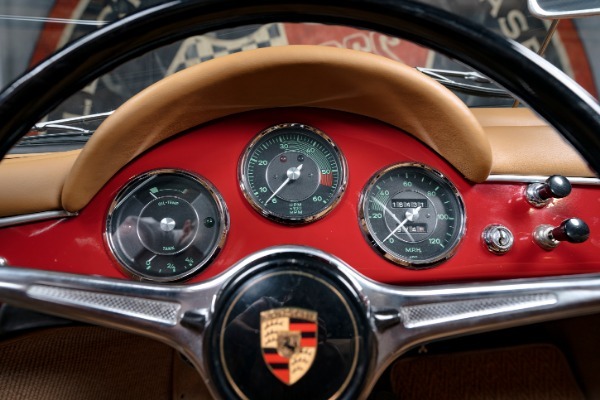 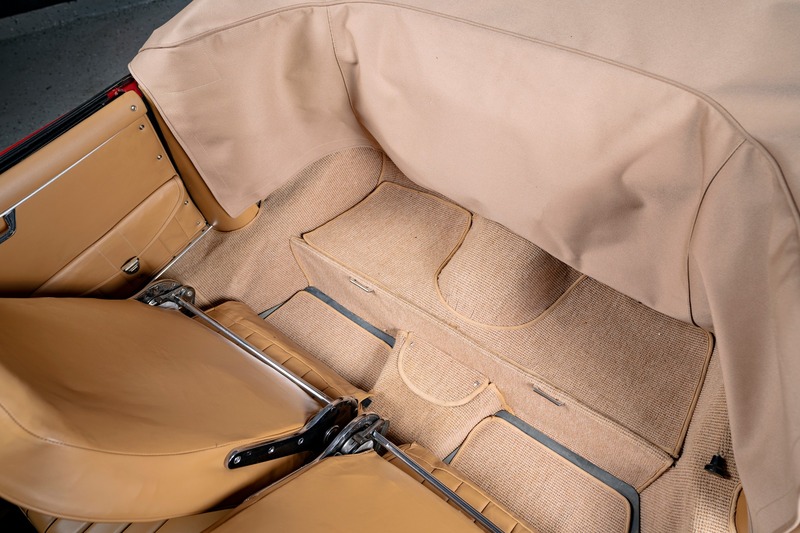 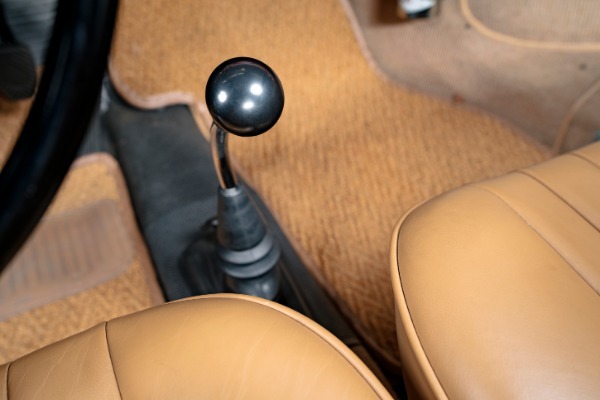 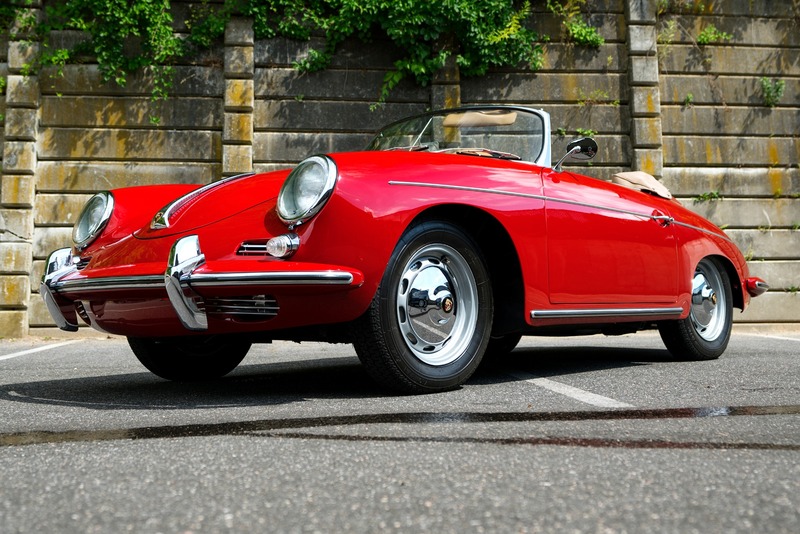 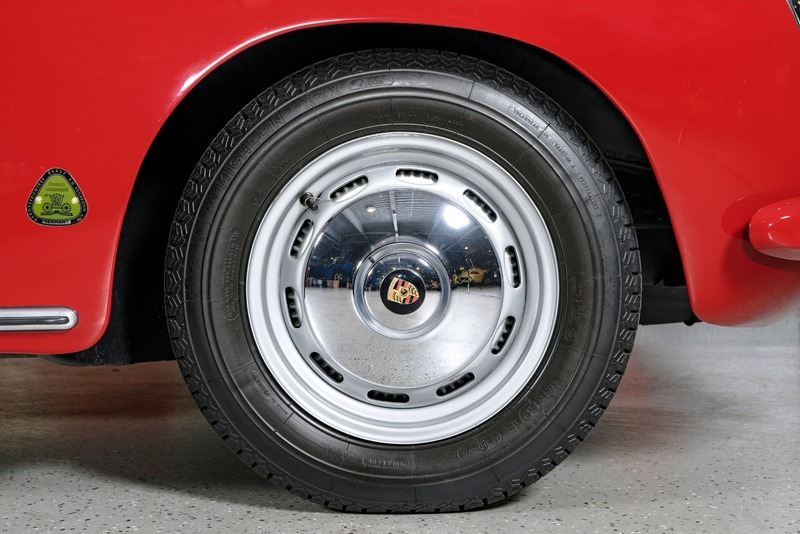 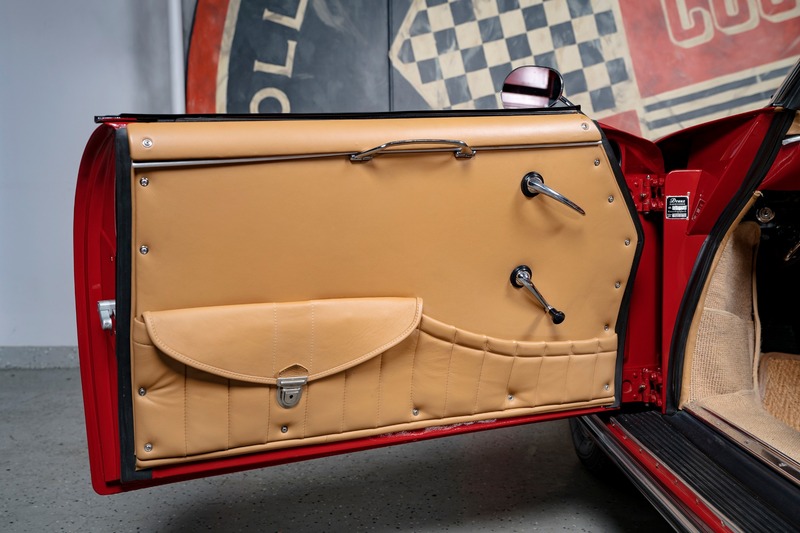 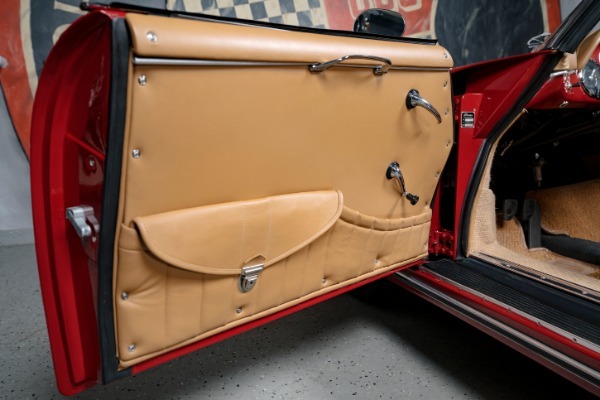 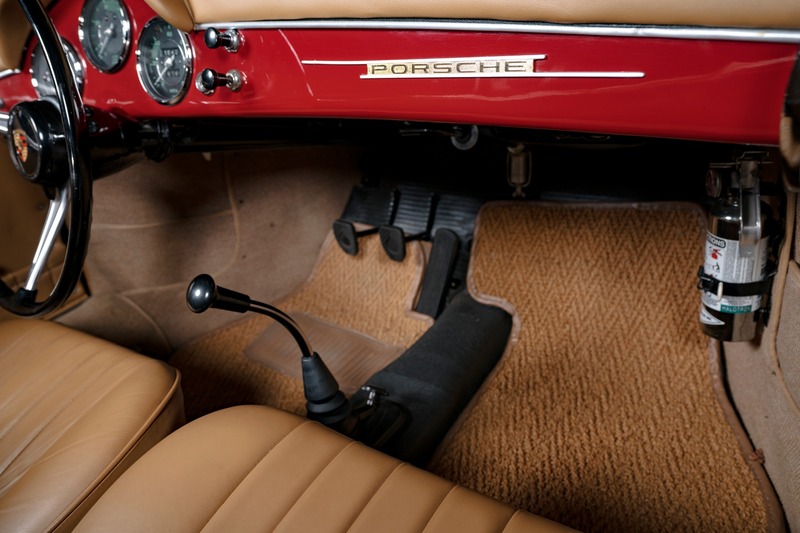 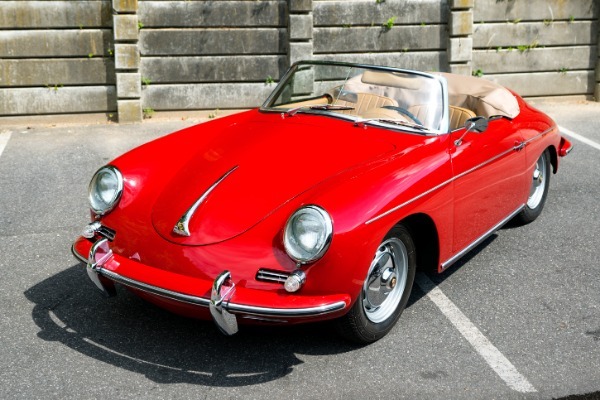 We have extensive restoration, ownership, and other documentation along with a Certificate of Authenticity from Porsche. 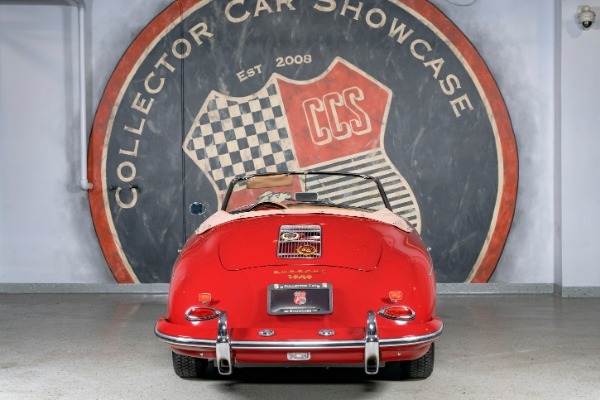 Please feel free to contact us for a private showing.